I’ve always been an avid reader. As a kid I devoured the entire collection of Famous Five books on a weekly basis. Later as I teenager I read Stephen King and Dean Koontz and Richard Layman until I was too terrified to turn out the light. More recently I've been enjoying the plethora of urban fantasy-thriller books that seem to be the thing to write these days - Kim Harrison, Lauren Hamilton, Keri Arthur. I ordered it and proceeded to read through the previous 3 books in the series thinking it would be nice to reacquaint myself with the characters before I started the new one. 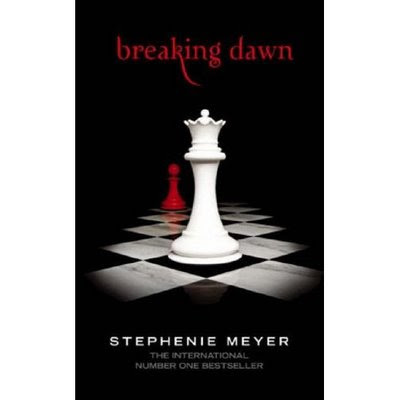 I got to the end of the third book, and Breaking Dawn still hadn't arrived. Panic started to creep in. What would I read? So I reread a couple of books by Patricia Briggs (Moon Called and Blood Bound) which are small novels so I thought I would just get through them in time for the new delivery. Cue the Bank holiday weekend. The book still hasn't arrived. I HAVE NOTHING TO READ! Trauma. and randomly decided to buy it. 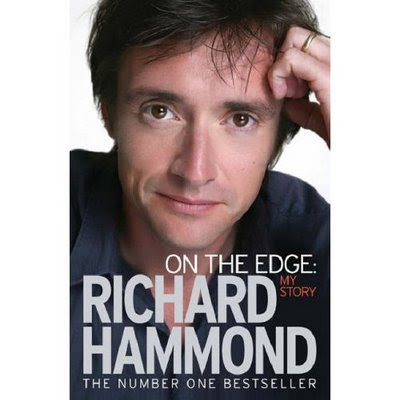 For any of you not in the UK who don't recognise Richard Hammond, he presents a motoring show in the UK (amongst other things) and in 2006 was involved in a near fatal crash whilst driving a jet engine powered drag car. Ouch! Now, I don't really like cars much, but I have to confess to being a bit of a closet Top Gear fan. Even considering that though, I don't usually read biographies unless it's someone I really like. I have to say though, I really glad I took the chance on this book. WOW. What a great read. Obviously being a biography it tells the story of how his childhood influenced his career etc but the main part of the book concentrates on the run up to and the aftermath of the jet car crash. Told in alternate chapters by himself and his wife it's a really emotive book which deals with how the crash and his resultant brain injury impacted him and his family. It was so good I read 3/4 of it in one sitting. The Dean Koontz novel I bought was equally as good a read, but for totally different reasons (obviously). As a writer he manages to conjure up a sense of foreboding out of the most seemingly innocuous things. The whole thing gave me chills. Fantastic! What a great movie this is! Kind of like a "Stand by Me" for 21st Century girls, only without the dead body and the pre-pubescent brat packers. I thoroughly enjoyed this movie. I can't wait till Gracie is old enough to watch it. It made me want vintage Levis though. Bizarrely I seem to have been over come with book and movie reviews today. Not sure what that's all about. Care to share your latest read or watch? My "to be read" pile is still dangerously low until my Amazon order arrives and I can always use some inspiration. Still no crafting action around here. 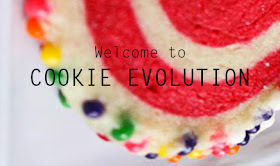 I have been naughty and signed up for Shimelle's "Learn something new everyday" class which starts Sept 1st so I have promised I will finish the last few "My Freedom" layouts before then. Only a couple to go until I'm done. *This was not a test to see how many times I could randomly get the word randomly into a blog post. Honest. Obviously it's just randomly popped into my head as the word of the day. Totally random. Loving the shiny new bikeness! Excellent. 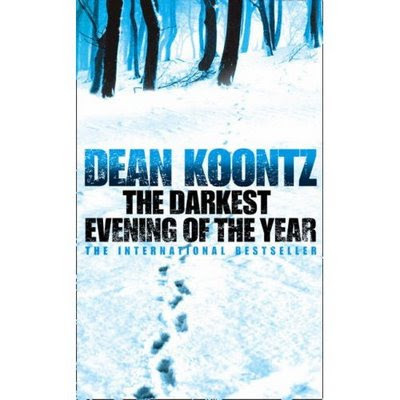 I will be giving Dean Koontz a go- I LOVE Stephen King but am running out of books. Sisterhood of the travelling pants is the best film ever :D You have good taste Mrs. PTC!